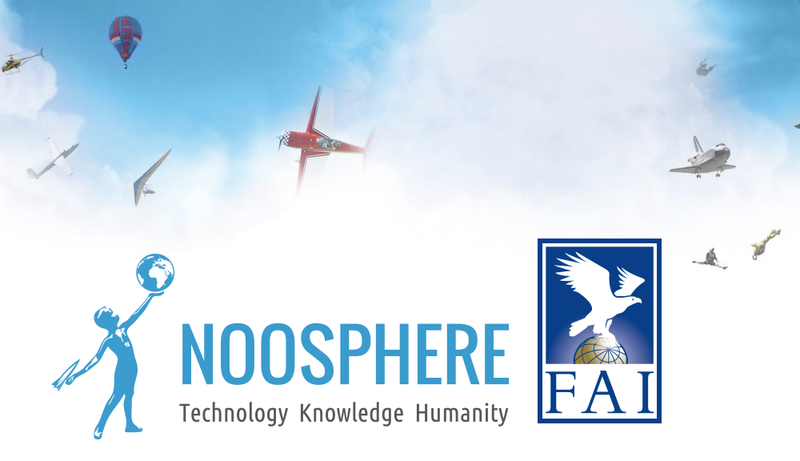 The new strategic partnership between Noosphere Ventures, Max Polyakov and FAI (World Air Sports Federation) which started before the first quarter of the year has already begun yielding results. A number of initiatives have already been taken by the Federation president and secretary in keeping with the partnership agreement which started on February 2, 2017. The agreement was signed by Max Polyakov, Susanne Schödel and Frits Brink, on behalf of Noosphere Ventures and FAI. This technical partnership is majorly designed for updating the scoring and event management of the FAI, including their digital infrastructure. The decision taken by the 112 year old institution to update the facilities used for all their events were aimed at improving the process of calculating the results at their competitions. The partnership will also see to the awareness of more people about the long standing air sport events. Ballooning is currently one of the competitions the institution is having some technological setbacks. In an attempt to bring this to view, the FAI organized a tournament recently. Usually, in most ballooning competition, pilots are expected to drop a marker very close to a target or directly on the spot. The pilot whose marker is nearest to the target is declared winner. While dropping or tossing their markers, many pilots frequently make it close to the centred target within the range of 50 to 100m radius. Although it looks pretty easier to opt for a low flight in order to drop markers from a low vertical range, some pilots actually drop theirs from very high above. Sometimes it can get as high as 1 km over the target. Now here is the problem-the markers have to be measured using a measuring tape, which is usually burdensome considering the huge number of balloons used in some tournaments. Sometimes pilots may be required to drop markers on more than one target when in flight. This makes it even harder when measuring. As a result, there has been a challenge by FAI to look for an efficient way of tracking and scoring through automation. In addition, it is also requested that the live data will be transmitted to a scoreboard so that spectators can follow the game easily. 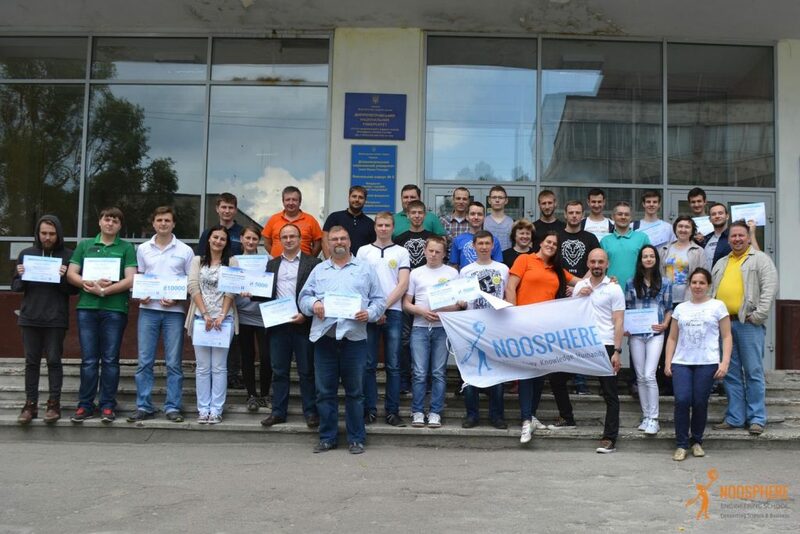 So far six different teams from Ukraine have volunteered to solve the problem, and it happens that the Noosphere Engineering School is one of them. A panel of judges made up of experts from Noosphere Ventures founded by Max Polyakov and , FAI and the Ukrainian Space Modelling Sport Federation, presided over the tournament. Interestingly, Michael Ryabokon, who is also a co-founder of Noosphere Engineering School, was the chairman of the panel. The judges were clearly stunned by the solutions presented by the participants. It was very tough to decide a winner, thus three teams were honoured with the top price. Interestingly, the team from Noosphere Engineering School was among them. However, it’s not yet over, as the three best performing teams still have to present a final prototype for live testing at the next FAI Ballooning Competition in September 2017. According to Max Polyakov, the best solution will be chosen to replace the manual scoring system which is currently being used in by the institution.